We are Vic's Vinyl record store in Blackwater, close to Junction 4 of the M3. We specialise in converting all music and video formats to CD, DVD, BLU-RAY or memory stick. 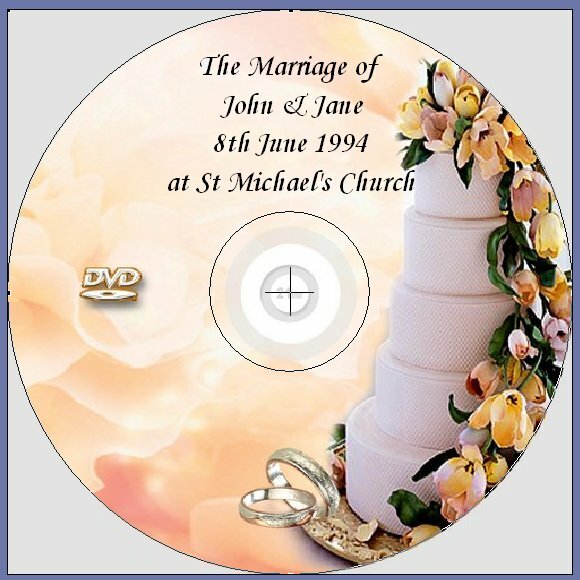 Wedding Video to DVD / BLU-RAY or memory stick. Video and Camcorder to DVD / BLU-RAY or memory stick. Betamax Video to DVD / BLU-RAY or memory stick. Video 8 / Mini DV / Hi8 / Digital 8 to DVD / BLU-RAY or memory stick. Memory Cards, CD / DVD-ROM to DVD / BLU-RAY or memory stick. Slides, Photos and Negatives to DVD / BLU-RAY or memory stick. Open Reel Tape / Cassette Records to Audio CD or MP3. Vinyl Records to Audio CD or MP3. Cine Film to DVD / BLU-RAY or memory stick. Video and Audio tape repair. Custom CD compilations for Weddings and Funerals. Visit Vic's Vinyl for directions our record shop. Go to Vic's Rare Films homepage and discover a world of rare movies. Vic's Vinyl, 38 London Road, Blackwater, Camberley, Surrey, GU17 9AA. Local video services for northeast Hampshire, northwest Surrey and Berkshire. This is our own personal timeshare which you can use most weeks of the year. I have been an owner here since 2002 and many friends have used my studio apartment. If you wish to stay here then please call me (Chris) on 07850974106, it's a lovely resort.